I've been reading a few posts here and there about how people got into blogging and it made me think, this time last year I hadn't even thought about starting a blog! 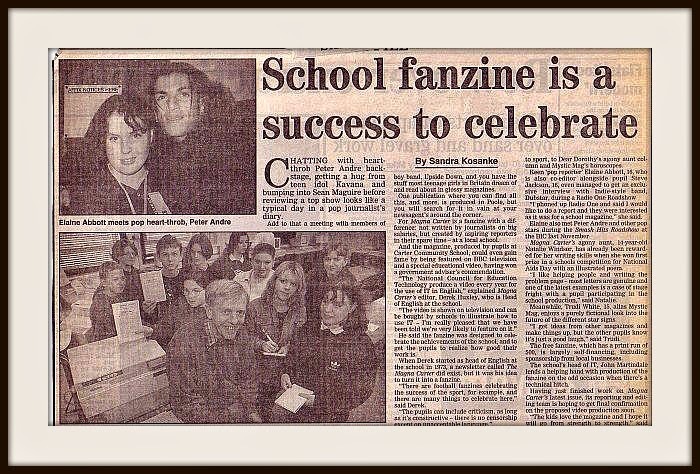 I've always enjoyed writing and as a teenager I wrote a few things for my school magazine including a behind the scenes report of the Smash Hits Roadshow...I daren't read it back, I think I'd cringe too much!! It did get featured in our local newspaper though and my face got featured not once but twice! Sadly a career at Smash Hits never happened and after leaving school and college, my writing got put on the back burner. Ahem....yes that is me with Peter Andre!!! Elliot was born in 2012 and I read ALOT of blogs in my spare time...well I say spare time, it was mainly when I was doing the night feeds or trapped under a sleeping baby. I had no idea that so many parenting blogs existed and it was a great way of reading about other people's experiences. 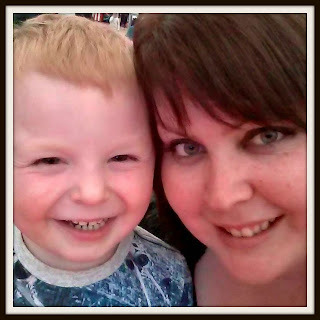 A friend of mine, Jeni decided to start her own blog Poole Mamma in September 2013 and I enjoyed reading about her experiences as a mum and what her family were getting up. 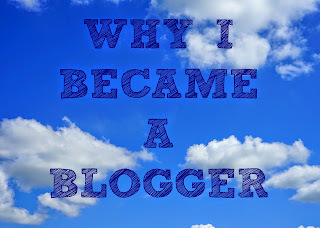 At that point the thought of writing my own blog hadn't even occurred to me and I was happily reading other people's. It wasn't until the following July when I had a particularly rantworthy trip to my local shop that I thought about setting up a blog to write about it. And so Entertaining Elliot was born! To be honest I was totally clueless at the start but Jeni came round and helped me with the basics and slowly I began to get the hang of things. 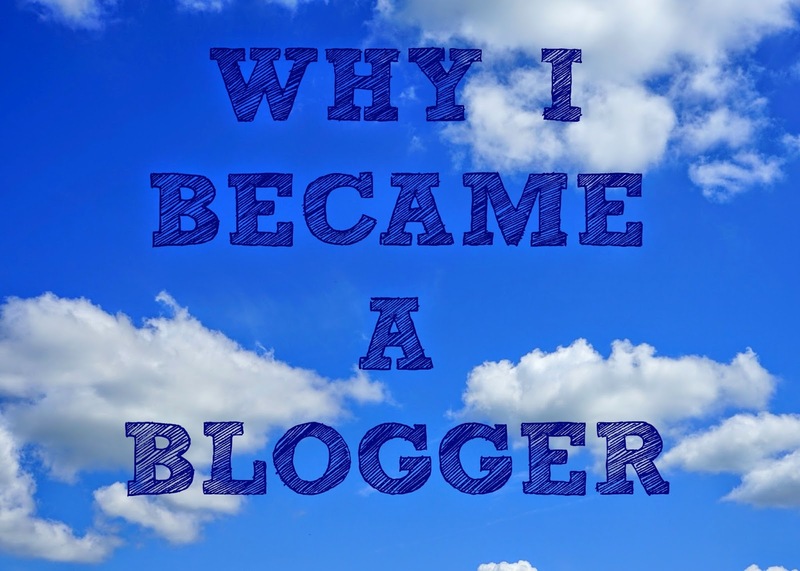 I never imagined how big the parent blogger world is and what's involved in getting your blog seen. And I had no idea how much of my time would be used for blogging! Over the last 10 months I've gradually built up my readers and I think I've found my blogger identity. 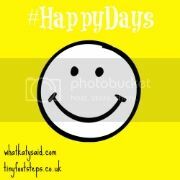 In the early days I did a bit of everything on the blog but now my main inspiration for blog posts is fun days out we have and the places we visit. We try and get out lots with Elliot so I usually have something to write about each week, and lots of photos to show the world! I've also been lucky enough to work with some brilliant companies and had some fantastic opportunities like our Bluestone Wales break and our Mister Maker meet & greet! I think it will be great for Elliot to look back on the blog when he's older and see all the lovely things we did and all the fun he had. He's only 2 now so I'm pretty sure he won't remember much of it but at least he can look at all the photos and see just how we entertained Elliot! Why not follow my blog on Bloglovin? Blogging is such a lovely way of recording all the fn family moments. I'm new to it myself and cant believe how much time I spend on it, but it's not even a fraction of the time I would like to spend bogging! Ah, One day! Flying the Flag for Eurovision! Orlando Holiday Planning & Mickey Mouse Giveaway!